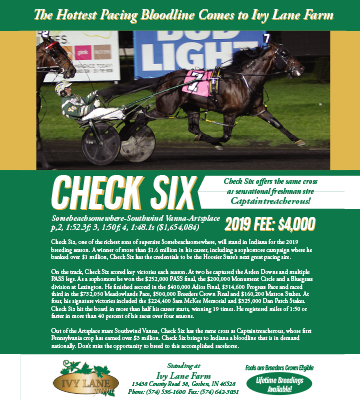 The US Trotting Association (USTA) is offering a new service this season at the Indiana sales. 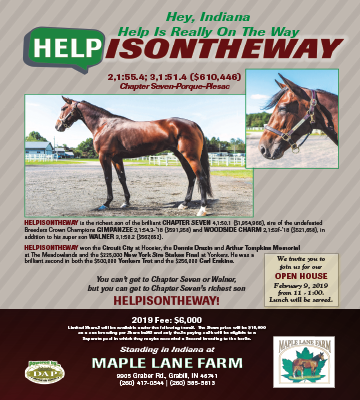 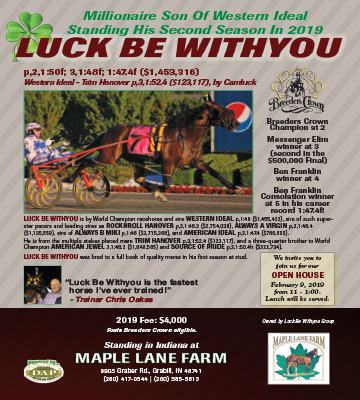 Seller signatures will be available at both Indiana sales, the Hoosier Classic Yearling Sale and the Michiana Classic Yearling Sale as well as the Buckeye Classic Yearling Sale Tuesday, Sept. 25, which has a couple of Indiana sired yearlings cataloged. 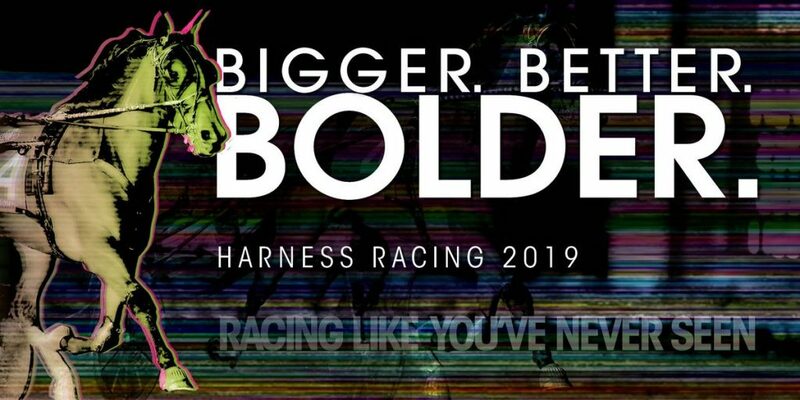 In addition to seller signatures, USTA member services representatives will be available to process ownership transfers, memberships and Hoof Beats subscriptions, look up Pathway reports, and conduct any other USTA business. 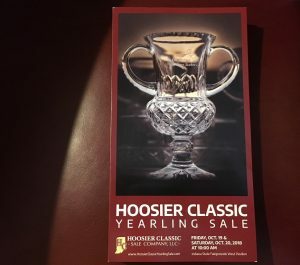 Hoosier Classic Yearling Sale books are now available at Hoosier Park. 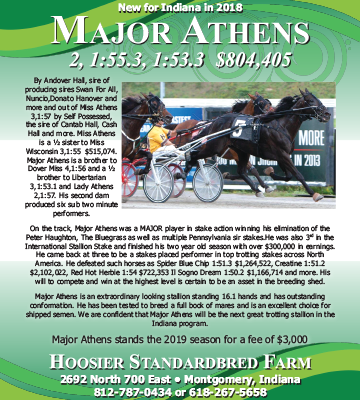 Electronic pedigrees are also available at hoosierclassicyearlingsale.com.